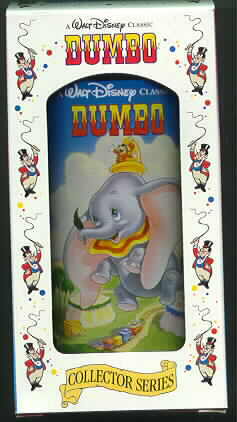 Disney Dumbo Timothy Train are on the glass. Plastic glass condition never used. Still in original packing as you see it.